This is the second version of the Strawberry Ice cream Recipe. Makes about 3 ½ cups. This version is egg-free. 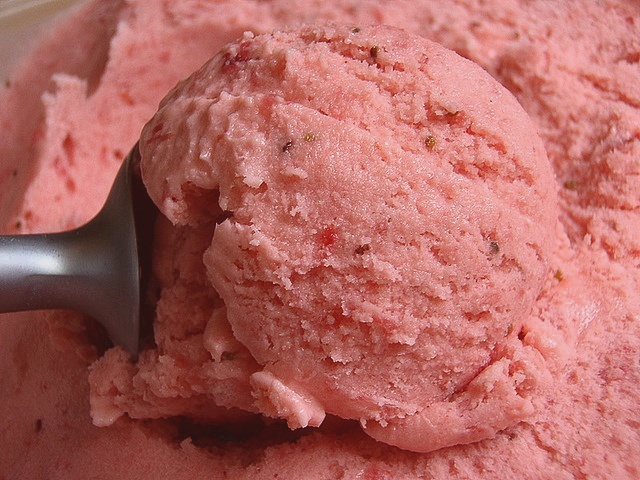 Related recipe – Strawberry Ice Cream (Version 1). Puree the strawberries in a food processor. Stir in the remaining ingredients. Makes about 3 ½ cups.